Under Construction - Limited time remaining to choose your finishes! 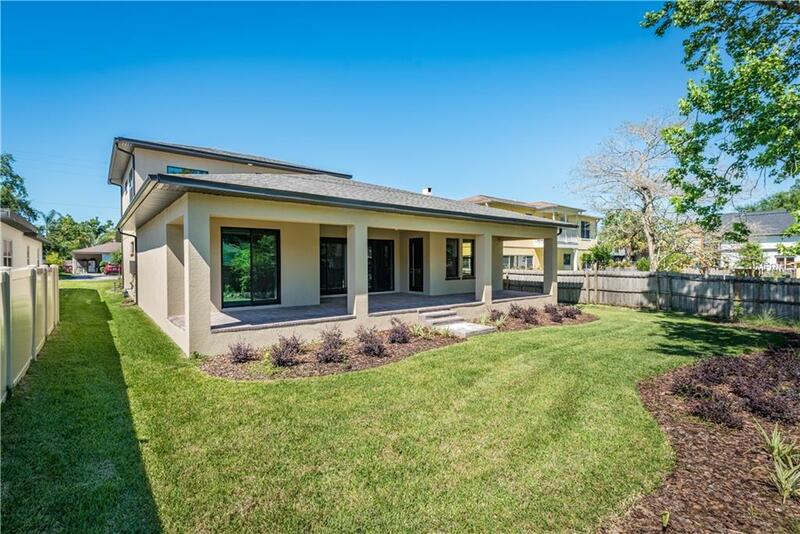 Located within walking-distance to the College Park shopping and entertainment district, 906 Guernsey Street is an iconic contemporary home on an over-sized lot that's perfect for pets and outdoor enthusiasts. 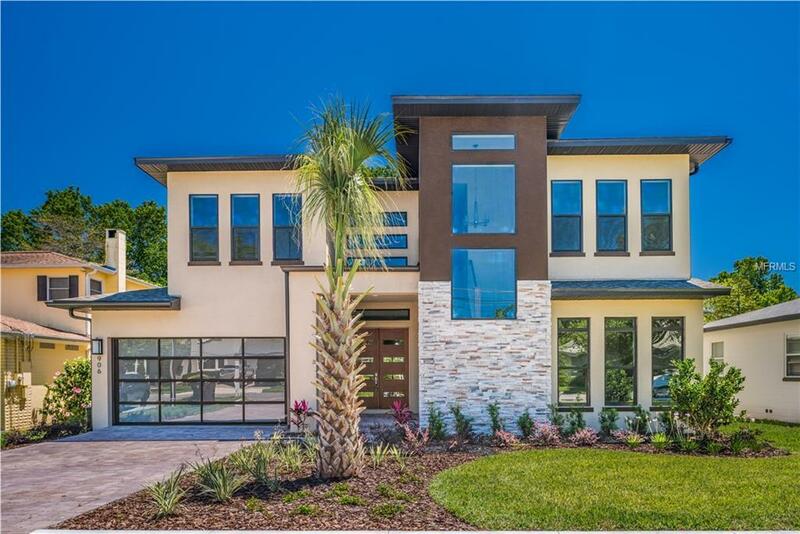 With just under 3,500 sqft and featuring 5 bedrooms with 3.5 baths, this home will adapt to serve a wide variety of households. 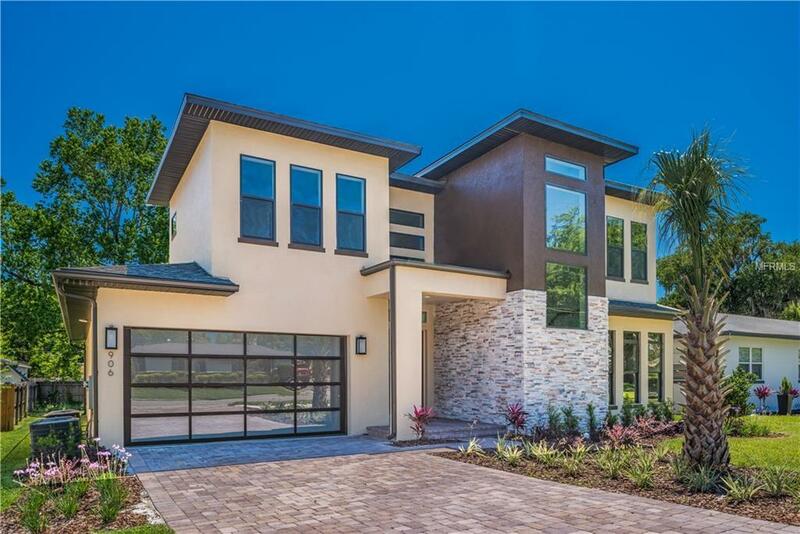 The foyer features a stunning 23' atrium and leads to an open concept family room, gourmet kitchen, and dining room configuration, including views of the backyard from every room. The kitchen is designed and outfitted for discerning chefs and busy families with a giant 10ft working island, gas range, walk-in pantry, and top of the line appliances. The family room includes double sliders and 10' ceilings, leading out to a 51' long covered lanai that spans the back of the home. 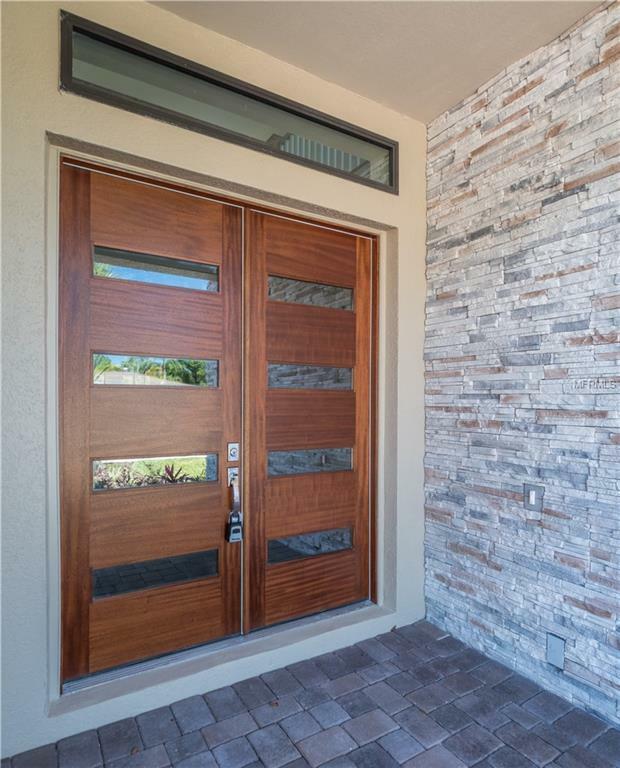 Double doors lead to an expansive master suite with a wrap-around walk-in closet, and a private entry onto the lanai. The master bath features dual vanities, a spa/tub, standalone shower and water closet. Rounding out the downstairs are a laundry room, additional over-sized bedroom that works great as an office or study and a guest powder bath. Upstairs are 3 additional bedrooms and 2 additional baths, configured to offer privacy to guests on one side of a fantastic flex space or loft. Tankless hot water heater, spray foam insulation and 30-year architectural shingles are just a handful of the upgrades included.